At a time when the majority of consumer goods companies are unsatisfied with their ability to manage trade promotions, and many are still doing so on spreadsheets, the value of a great vendor to help with trade promotion management/optimization (TPx) can't be underestimated. 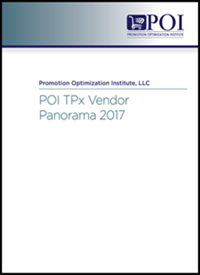 TABS Analytics was honored to be named as one of the best-in-class vendors by the Promotion Optimization Institute (POI) in its 2017 TPx Vendor Panorama report. The TPx Vendor Panorama was developed to help guide consumer goods companies to successfully execute trade promotions at the headquarters level. In addition to identifying vendors’ strengths and weaknesses, the report offers key insights from the POI survey, and suggests numerous strategies companies can employ to improve trade promotions. Trade promotion spending is one of the largest expenses on a P&L and can be up to 25% of consumer packaged goods (CPG) companies’ sales. The most widely used way to analyze trade spending in the industry is to use the trade promotion measures provided by syndicated data providers. But, trade promotion spending continues to become less effective at driving incremental sales, even as spending levels continue to increase. Fundamentally, something is wrong with this picture. Complete Category Expansion Effects (CCEE) can be created from incremental sales derived from retailer promotional spikes. These CCEEs come from very small reductions on spending from every other good considered for purchase in consumers' discretionary incomes. 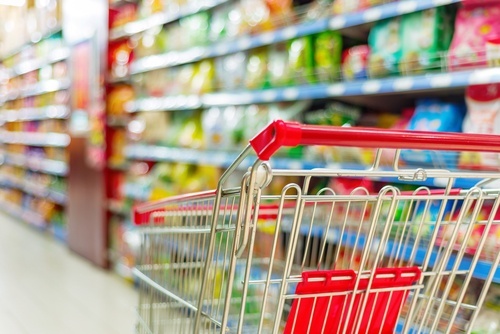 When properly executed, trade spending drives incremental sales for consumer packaged good manufacturers and retailers alike. 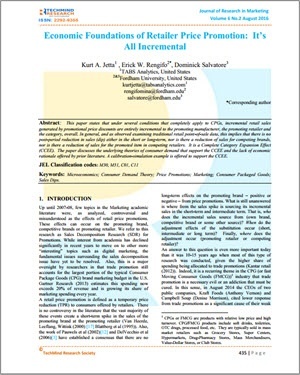 JORM is a peer-reviewed, interdisciplinary marketing journal committed to publishing scholarly research articles, empirical or theoritical, that impact all disciplines of marketing. Its primary goal is to develop, promote and coordinate marketing theory, research and practice and bring together both academicians and practicing managers. Company assessments, including: company viability, deployment capabilities, market understanding and long-term vision. Product assessments, including: TPM functionality, TPO completeness, user experience, analytics capabilities and flexibility. Of the 24 vendors evaluated, TABS Analytics received 3 best-in-class mentions for analytics/insight, analytics visualization and dashboards. TABS was one of only three vendors to receive 3 or more best-in-class mentions. At TABS Analytics, we’ve done extensive research on retail and consumer loyalty card programs and how they can damage the promotional efforts of both manufacturers and retailers if not correctly managed. But what gets lost in the shuffle are such programs’ effect on customers. 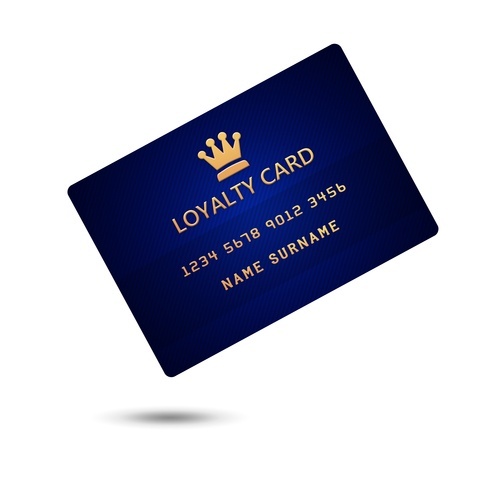 Many Loyalty card programs are consumer-unfriendly for a number of reasons. We have covered a lot of ground in the last several posts, bringing you full circle through a cycle of data collection, planning, and execution. This final post will serve as a handy summary of trade promotion best practices. If you stumble across a concept here that isn’t clear, then please feel free to look at any of the posts here. Probably the single biggest key to accurate metric collection is to measure exclusively in consumer units. All the most useful metrics in assessing your trade promotion optimization (TPO), such as revenue, incremental factor, and spend ratio, all flow downstream from this. Shelton, CT – September 2, 2015 – TABS Group, a leading consumer and retail analytics firm, announced today that it has been included as a Representative Vendor in the Gartner “Market Guide for Trade Promotion Management and Optimization” by Dale Hagemeyer. In this report, Gartner profiles the TPM and TPO marketplace and the representative vendors in it. The guide was created for CIOs and IT leaders to use to help them inform business partners of technology's role in trade promotion. 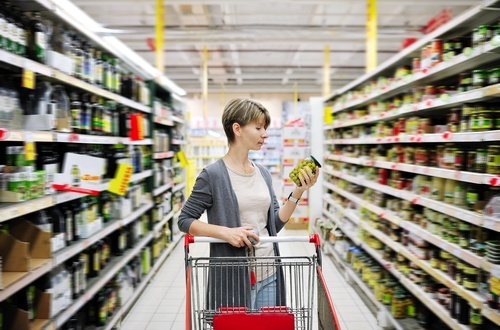 Gartner research has found that Consumer goods manufacturers spend upward of 25% of revenue on trade promotions — and more each year. 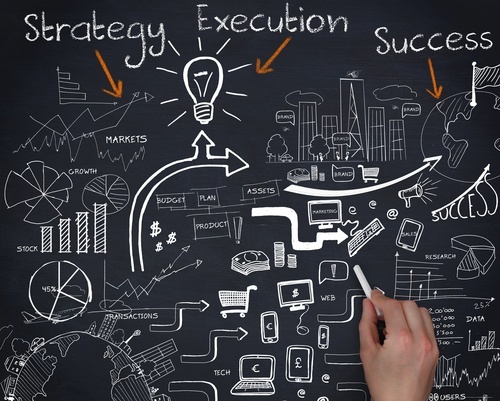 In this final post of this best-practice series on trade promotion, we’ll move from the planning phase to execution - trade promotion execution (TPE). One of the most critical aspects of TPE is margin pooling. In our last post, we discussed theoretical best practices, and how to leverage the kind of promotion types that give you the most bang for your buck. Today, we’ll be talking TPP, trade promotion planning. 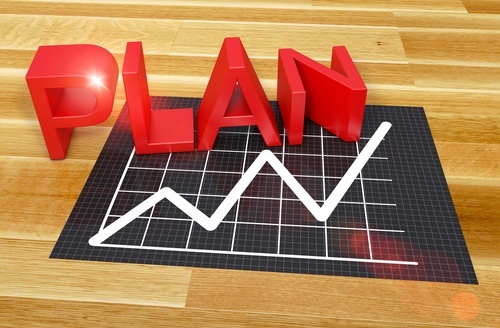 These are the steps in generating an optimization model for your promotions going forward. These are the results from a move to EDLP for a leading beverage brand at a leading food retailer: Base Units -15%; Incremental Units -92%. This is not an aberration; it happened to JC Penney on a corporate scale and many others, as well.